Great news music fans. 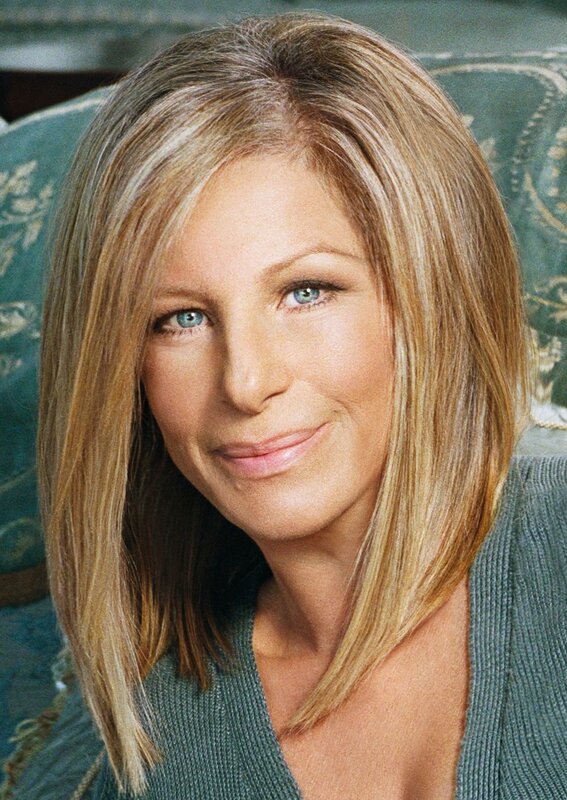 Barbra Streisand will soon be coming to a theatre near you. Ticket's for the highly anticipated event went on sale on May 25. The tour which is scheduled to begin on August 2 at the Staples Center in Los Angeles will play thru August 23. Here is a list of the cities and dates. Did you happen to notice that the only city with back to back performances is right here in New York City? Not too surprising as Ms. Barbra Joan Streisand was born and raised in Brooklyn. Tickets for the tour have been selling like gangbusters ever since they went on sale back at the end of May. Now that doesn't mean you can't get tickets. Quite the contrary. In fact if you give us a call, we can get you tickets to see Barbra at rates that are lower than you will find anywhere else. Who doesn't love a bargain? I know I do. Get your tickets to see Barbra Streisand. Your Summer will never be the same again. Until next time music fans.